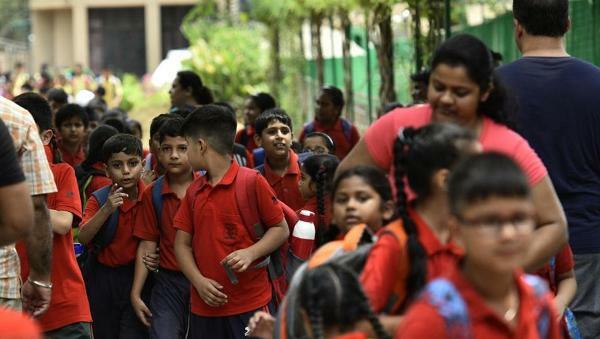 Haryana’s Federation of Private Schools has decided not to admit students over non-reimbursement of fee for last three years for providing free of cost education to Economically Weaker Section students. The step has been undertaken due to non-payment of reimbursement funds under Rule 134A of the Haryana School Education Rules, 2003. According to the federation, there were around 6,000 schools of the CBSE and the Board of School Education Haryana across the state under the federation and all have decided not to allow admissions till their dues are cleared. The federation’s officials say they had approached the State government so many times but to no avail, a leading English daily reported on Thursday. The Sahodaya School Complex, an organisation of CBSE schools in Karnal district, also joined hands with the federation. Some of the school officials opined it would be difficult for them to allow previously admitted students in their schools till the dues were cleared besides admitting new students any more. Not just that, some have said they would also not allow previously admitted students in their schools till dues remain pending. A section of the schools opines deserving students were not able to benefit from the scheme due to its poor implementation and monitoring. The government should keep a watch on the issuance of income certificate.